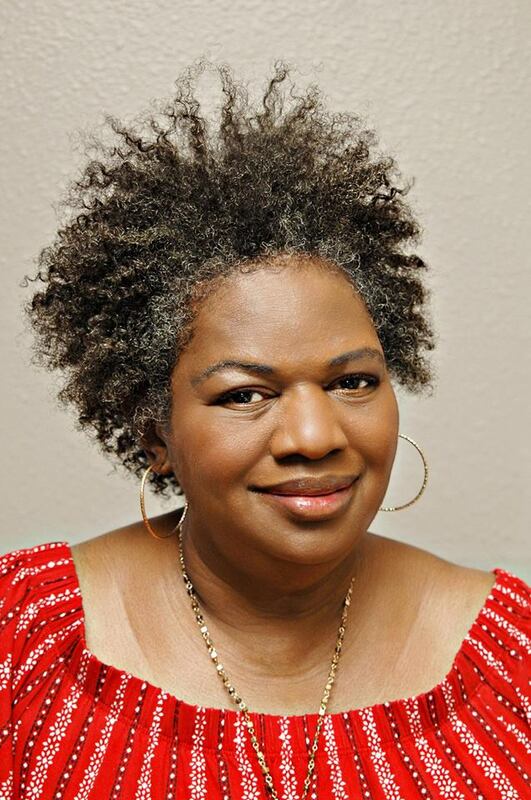 Ms. Allen contacted me via FB and explained the issues she was having with her hair. She was having a bad issue with extra dry hair. I introduced her to the Coily Queens Regimen. She was having issues with really dry hair, dull hair and curl definition. We did talk about hydration requiring some time to increase with the hair. We also spoke about how challenging gray hair can be at times. I wrote her a moisture plan and product recommendations. She implemented the changes I recommended. 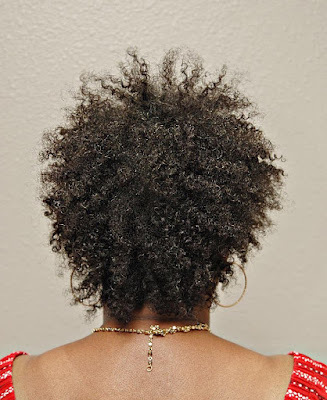 Within one week her hair made a drastic positive turnaround. What is the Coily Queens Regimen? It is a regimen created to hydrate tightly coily hair. This is a hair lifestyle regimen. It is designed to save you time and money by making sure you are loving your hair on a daily basis. 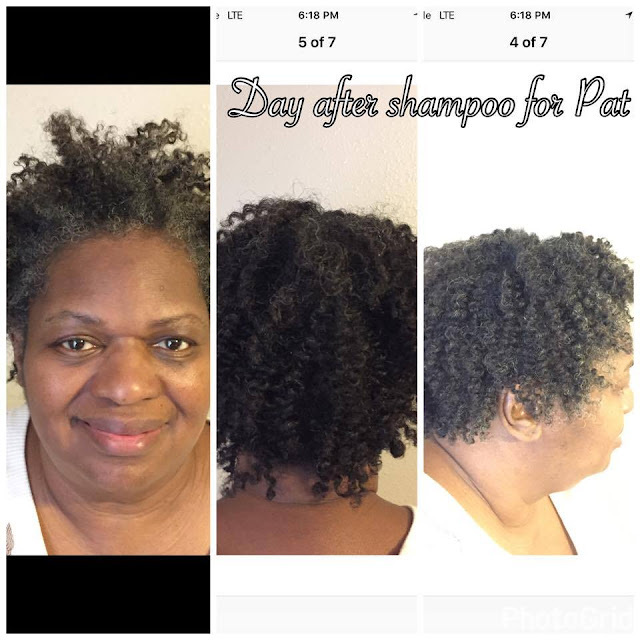 Following the regimen consistently will correct your dry hair, eliminate single strand knots, drastically reduce your tangles, shorten your shampoo days, increase hair growth, give you better length retention and MORE. I would like to thank Patrice for joining the Coily Queens family. It will be a pleasure watching her crown grow and flourish. Check out her progress thus far! Back view or her fabulous twist out.